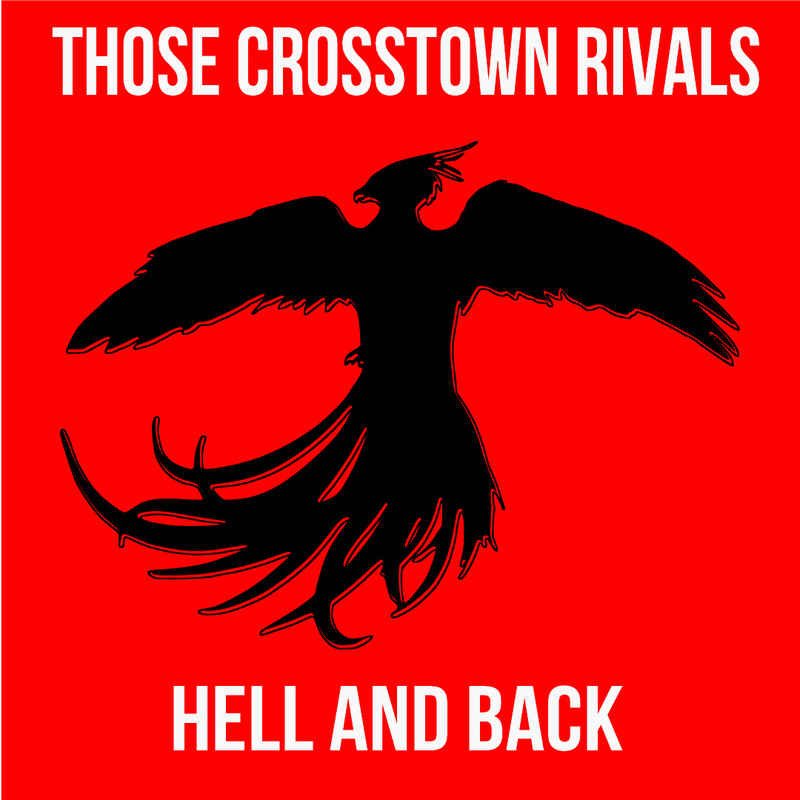 Recorded at Buster’s Billiards & Backroom in Lexington and produced by the always fabulous Shaker Steps, Those Crosstown Rivals will be playing this same venue on 15 March for their record release show. Filling out the bill will be Vibrolas, Ned Van Go and Bucket Full of Nails favorite Doc Feldman. Watch the Shaker Steps video for “The Rain” and stream/purchase Hell and Back below.